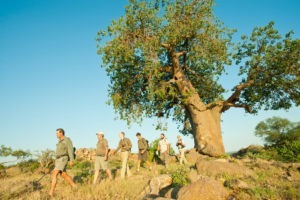 The Northern Tuli Game Reserve, on the confluence of the Limpopo and the Shashe rivers, in the easternmost corner of Botswana, is the collective name for several privately-owned game reserves including the Mashatu, Ntani and Tuli Game Reserves, covering all the land north of the Limpopo River. It truly is a beautiful area to do your course in! 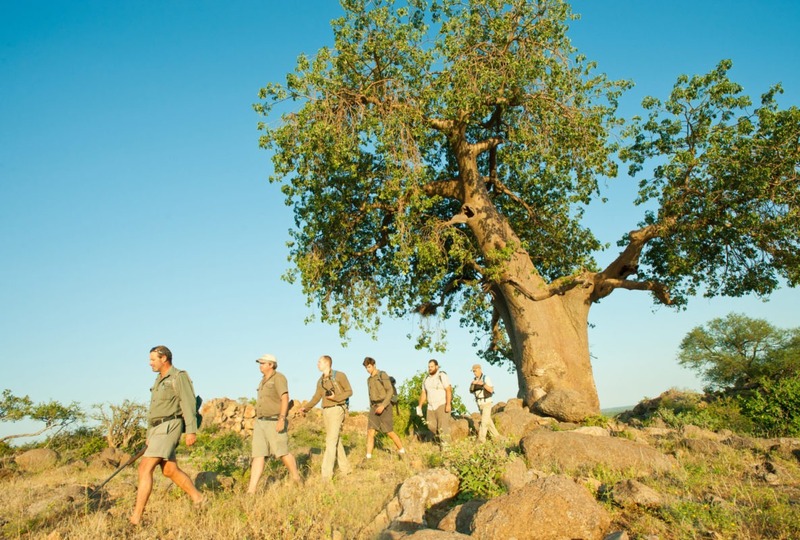 Beside elephant, lion, cheetah, leopard and hyena, general game such as giraffe, zebra, wildebeest, eland and a variety of antelope, and nocturnal species like springhares, bat eared fox, civet cat, genet cat, honey badger and mongoose, are prevalent throughout the reserve. The bird life is prolific with Mashatu Game Reserve recording over 366 different species. 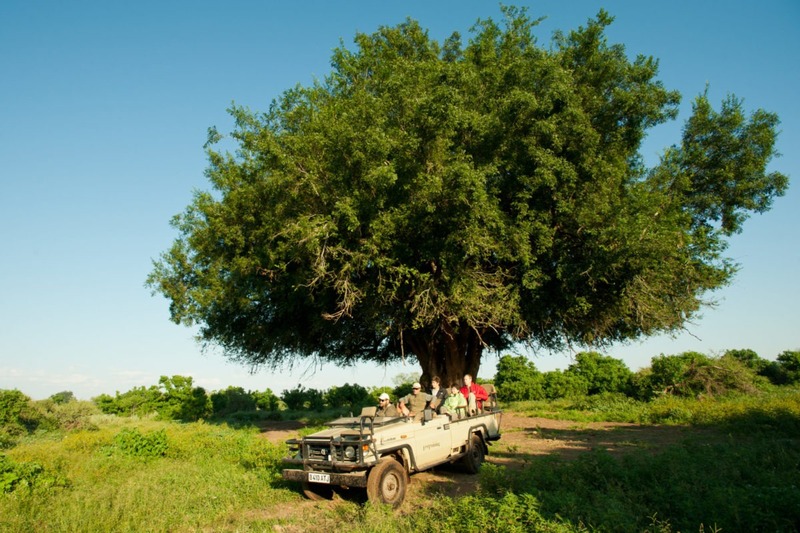 The 4-wheel drive safari vehicles enable the student to leave the road and provide guests with up close game viewing and fantastic photographic opportunities. Night drives, with the aid of spotlights bring the bush to life. 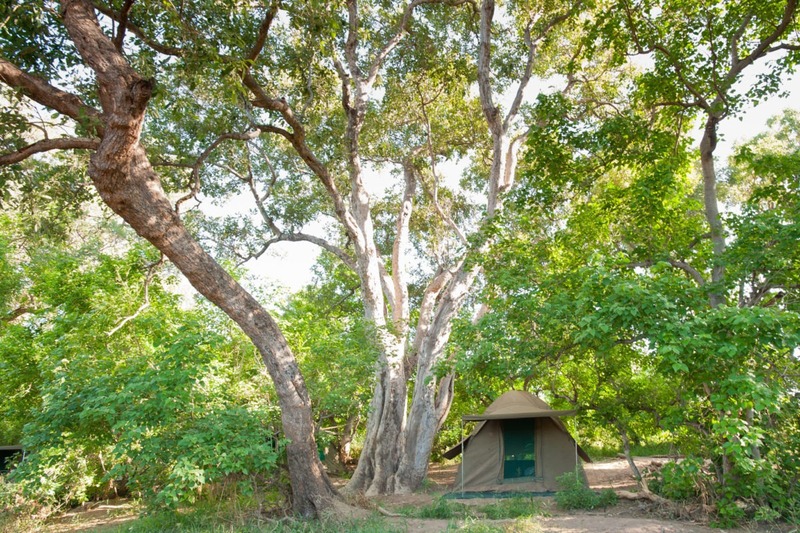 Mashatu camp can reach up to 40 degrees Celsius in summer time, while going down to temperatures of 8 degrees during wintertime. Temperatures remain quite high during day time in Botswana, rarely dropping below 22 degrees, while reaching 39 degrees regularly in summertime. 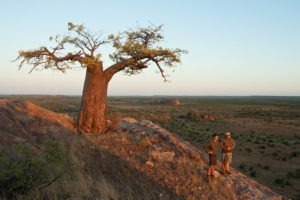 The climate over most of Southern Africa is temperate. Hot, dry conditions are usually encountered in the Tuli region. Heavy summer thunderstorms of short duration in the late afternoon and evening may be experienced. Rainfall occurs mostly during the summer months (October – March). The camp consists of 10 simple dome tents, each with two mattresses with pillows (two learners per tent). 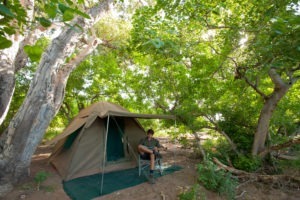 There are shared bathroom facilities and a central communal area overlooking the dry river bed. There are no mosquito nets at Mashatu. 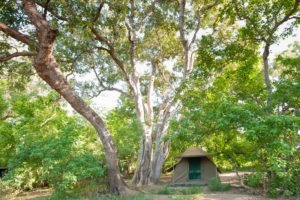 The Mashatu Camp is located in the land of Giants in the Tuli reserve of Botswana bordering SouthAfrica. 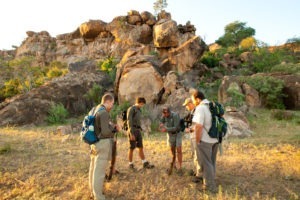 Tuli forms a key part of the proposed Greater Mapungubwe Transfrontier Conservation Area. It is an area of outstanding natural beauty with majestic rocks, diverse vegetation, abundant wildlife, a profusion of birds and a rich archaeological heritage and spans over 25 000 hectares of wilderness.